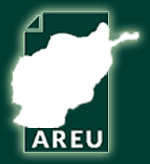 This policy note draws on the findings of AREU’s Afghanistan Livelihood Trajectories project. 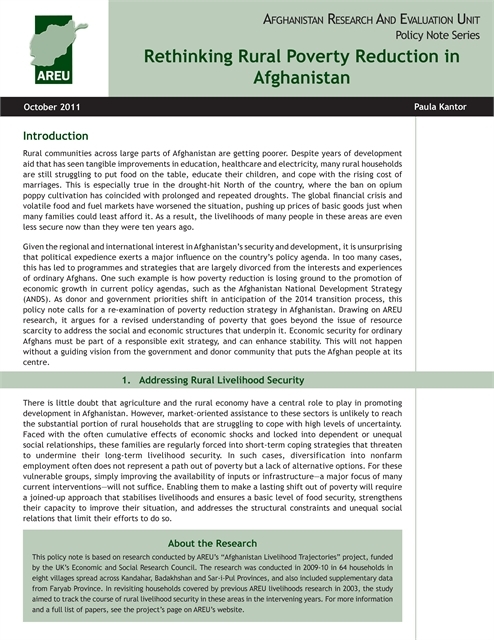 It calls for a re-examination of poverty reduction strategy in Afghanistan as donor and government priorities shift in anticipation of the 2014 transition process. Outlining some of the core challenges to rural livelihood security, it argues for a revised understanding of poverty that goes beyond issues of resource scarcity to address the social and economic structures that underpin it.